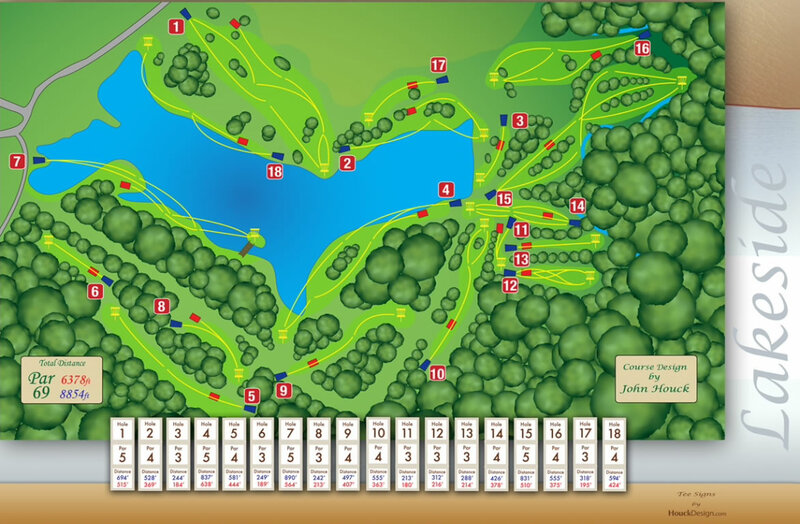 A top course with water in play. One of two championship courses on site. Always open to guests at our East Texas Ranch; other play is by reservation only. Please e-mail or call to book your disc golf vacation at Selah. Daily fee is $20/person. Overnight guest DG fee is $10/person. Season passes available. From Dallas: take I-30 East to Mt. Vernon (exit 146). Go north on Hwy 37 for 9.5 miles to right on County Road NW 1050, 0.75 mile to Selah Ranch entry at County Road NW 1051. 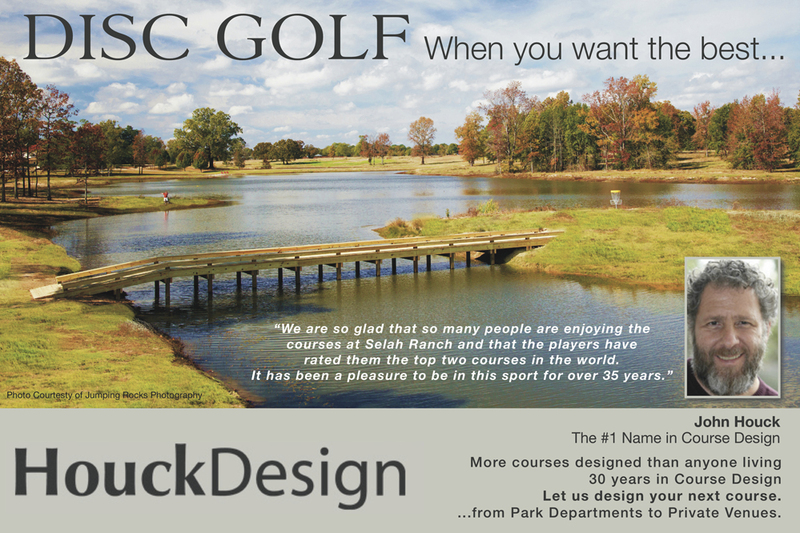 Have you played at Selah Ranch - Lakeside? Be the first person to review this course!